There’s no turning back. The recruitment process has gone digital and a generic resume is not enough to secure a job interview. Even if you’ve tailored it. And have written a cover letter. Most recruiters use online tools to seek out and run informal background checks on potential hires. More than 80% of recruiters use LinkedIn to find the right candidates. Almost half of all employers reject applicants if they have no online presence. No online presence and you might lose a potential offer. No LinkedIn profile and you’re definitely missing out on opportunities. You’ve actually caught the recruiter’s attention with your professional resume. They’re game. The only thing in the world that might prevent you from securing the interview is an online image so bad that it would have to make Michael Scott cringe. As if you don’t even exist. Recruiters don’t like uncertainty. They want to know who you are. They want to be certain that you won’t hurt their brand. You have to show them that you can take care of your own image. Not having an optimized LinkedIn profile is just asking for rejection. Most recruiters actively seek out talent via LinkedIn. You need to get in on that. 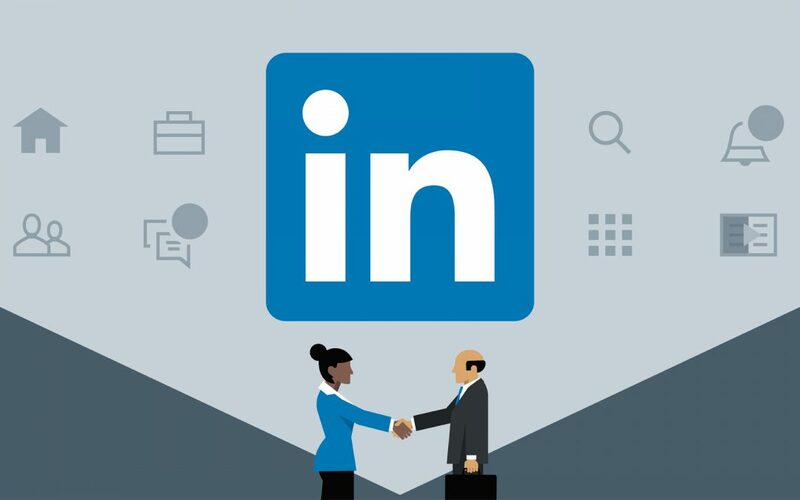 This guide will help you figure out how to optimize your LinkedIn profile to get job interviews. Optimize your profile to make you stand out like a red tulip in one of those pictures of yellow tulip fields. Use the right words and phrases to help recruiters find you faster than the word aardvark in the dictionary. Conduct yourself on LinkedIn to show the true, professional and personable you. With a solid online presence and a fine-tuned LinkedIn profile, landing job interviews will be a breeze! Add you to what, please?